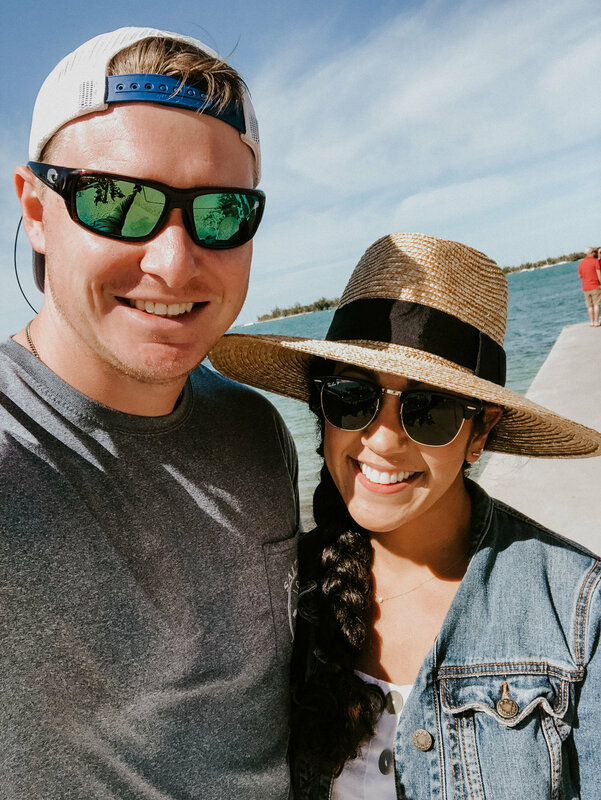 Now that it’s finally set in that we are MARRIED and I am now Sarah Hill (still SO weird to type), I wanted to share a few photos from our mini-moon in Key West! Stephen’s mom so graciously gifted us a trip to the Keys to wind down after the wedding/wedding planning craziness and yes, it’s as time-consuming and emotionally overwhelming as everyone says. However after seeing the end result, it is completely WORTH IT. Keep scrollin’ to see a gallery of our activities and beautiful scenes from paradise. The cutest bed & breakfast that made us feel like family. While we steer away from a lot of attractions and ‘tourist’ traps, this is a must. Take the tour! A ‘brisk’ 60-70 degrees won’t stop these Floridians from living the island life in November. I won’t bore you with a bunch of places we ate, but this one is an absolute MUST.